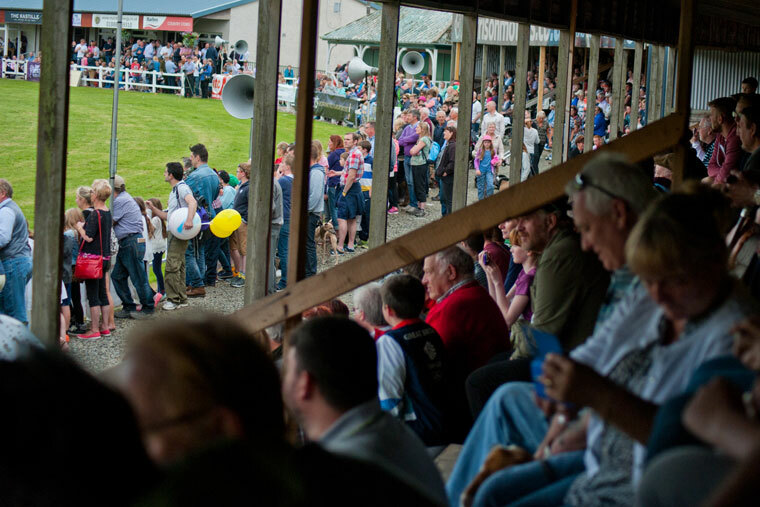 Turriff Show is not just for farmers and we want to accommodate every member of the public that walks through the gates, whether your interests lie with cattle, horticulture, food and drink or you are just coming along for a fun-filled family day out. The survey ran until the 20th September 2018 and we had over 580 responses. Two lucky winners were picked at random (one male & one female) and they received a men’s Schoffel Oakham gilet and the RM Williams 3 piece belt and Dubarry Arcadia tote bag and a Pampeano cowhide belt, kindly donated by Norvite Farm & Country. The two winners were James Gemmell and Vicki Lindsey. The Turriff Show committee have gathered all the feedback from the survey and recently discussed the ideas and thoughts from the public at their recent committee meeting.